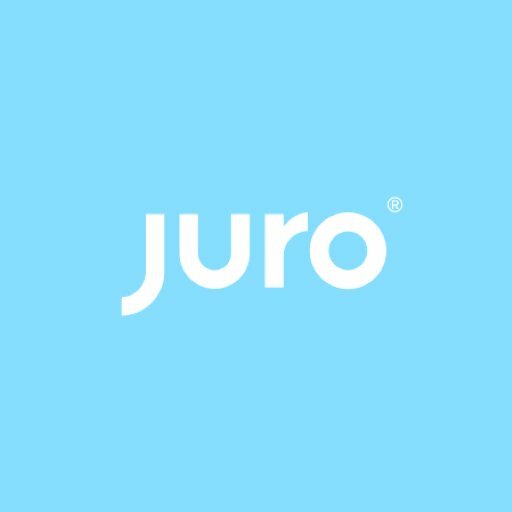 Juro, a London, UK-based legaltech startup, raised $750K (approx. 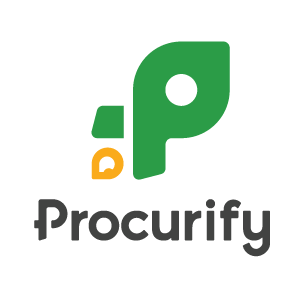 £615k) in seed funding. 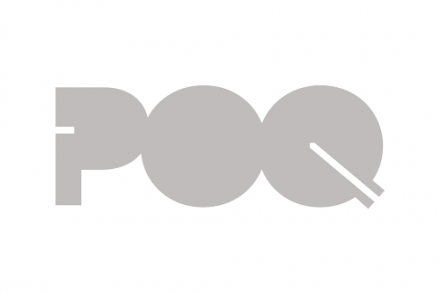 Backers included Point Nine Capital, Seedcamp, Paul Forster, and Michael Pennington. The company intends to use the funds to hire new people and to develop its technology platform. 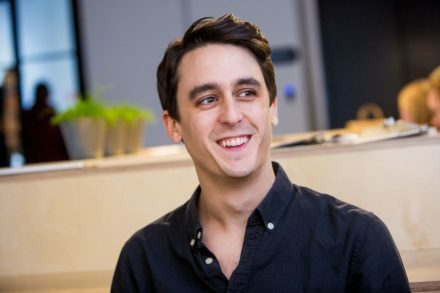 Led by CEO Richard Mabey, Juro provides an AI-enabled platform for legal contracts. Through its workflow, which leverages blockchain and natural language processing, customers can generate, negotiate and sign contracts through one integrated solution and then learn from the rich data that contracts contain.